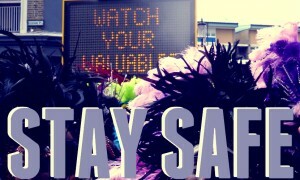 Loud music blasting from speakers everywhere, masqueraders dancing, and the crowds! 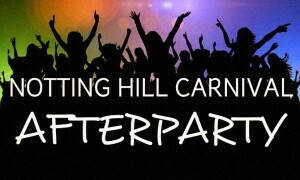 Check out our Notting Hill Carnival Tips for a great weekend. It can be easy to get disorientated, and end up on the other side of town without realising. 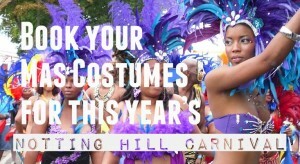 Read Notting Hill Carnival Tips. 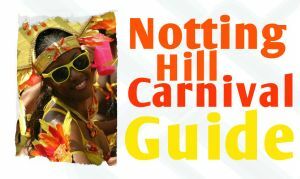 Follow our valuable tips for a stress free Notting Hill Carnival 2016. Arrive early to avoid the crowds, it will suddenly get busy and take you ages to get to where you want to go. Don’t try and drive there! 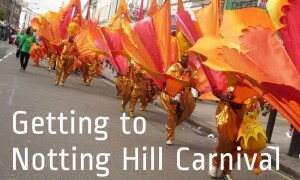 There will be nowhere to park for miles around, as most of the residents have to move their cars to neighbouring areas over the carnival period. Take public transport, but be careful to check ahead of time which stations will be closed. If it is your first time, get hold of a map of the carnival area. If you want to watch the parade, or find a specific sound system, plan ahead and pick your spot in advance. If your on a budget, buy a few drinks before you reach the area to avoid Carnival prices. Don’t take loads of stuff. You don’t need to be carrying a massive handbag. Take a small bag or money belts. If you want to take party snaps, take a disposable camera. 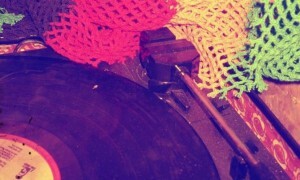 You can be more carefree and won’t have to worry about looking after it all day. 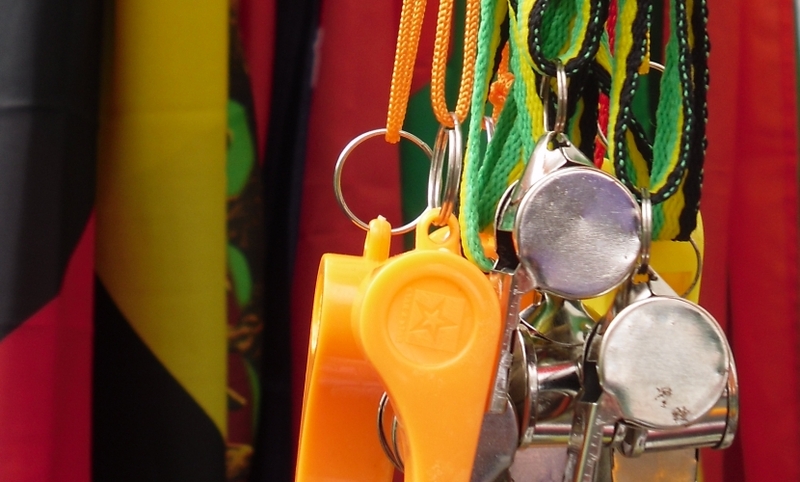 Don’t try and arrange to meet a friend in the middle of Carnival, it will be so crowded you won’t be able to spot them, and phone lines get jammed. Keep your phone in a secure place, as pickpockets will be on the lookout for them. 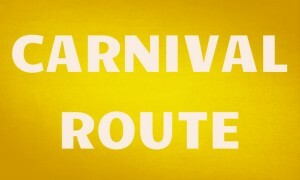 Go on Children’s Carnival Sunday, It’s far less crowded and much more fun, and if you are going on the Monday as well it gives you a chance to get your sense of direction and find sound systems you like. 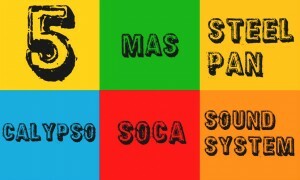 Sample loads of Caribbean dishes and delicious sugar cane. Notting Hill Carnival’s downside are huge queues with dirty loos and no toilet paper, so try and find local residents opening their private bathrooms…at a price though! Have a plan for when it’s all over…Try and find a house party, before the roads are closed. 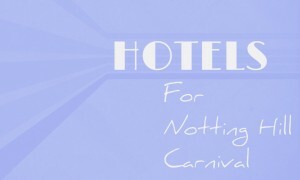 But Remember, its Carnival, enjoy the sights and the sounds, see Notting Hill in this unique and exciting way, and have fun and let loose.